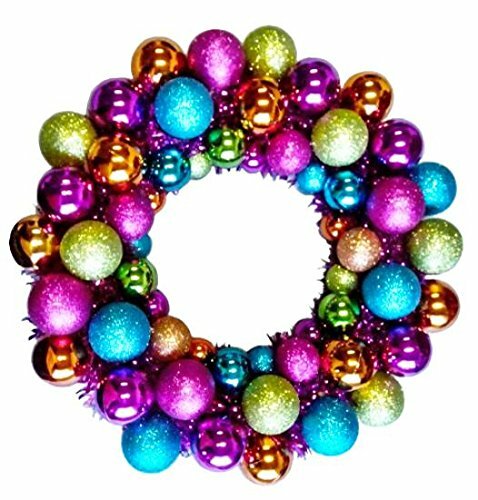 This expertly crafted 16″ battery powered ball wreath consists of 56 multi-colored plastic shatterproof ball ornaments intertwined with fuchsia tinsel garland. 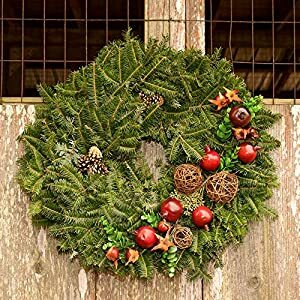 Each ornament varies in size and color. 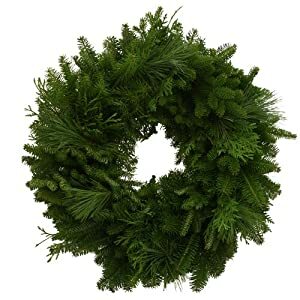 Ornament colors are purple, lime green, orange and aqua. 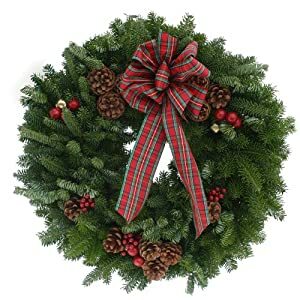 The wreath has 20 Pure White battery powered LED lights throughout and takes 3 “AA” batteries to work. Contains an ON/ OFF switch for power control. 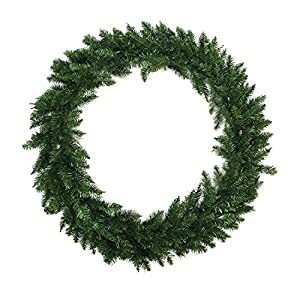 This wreath will be sure to add pizzazz to any room, doorway, or window for anytime of the year.